Fly and Light Tackle Fishing Charters in Beaufort and Hilton Head Island, South Carolina for over 10 years! Experience a day Inshore Salt Water Fishing and see in person what makes our fishery here in the Lowcountry so special. 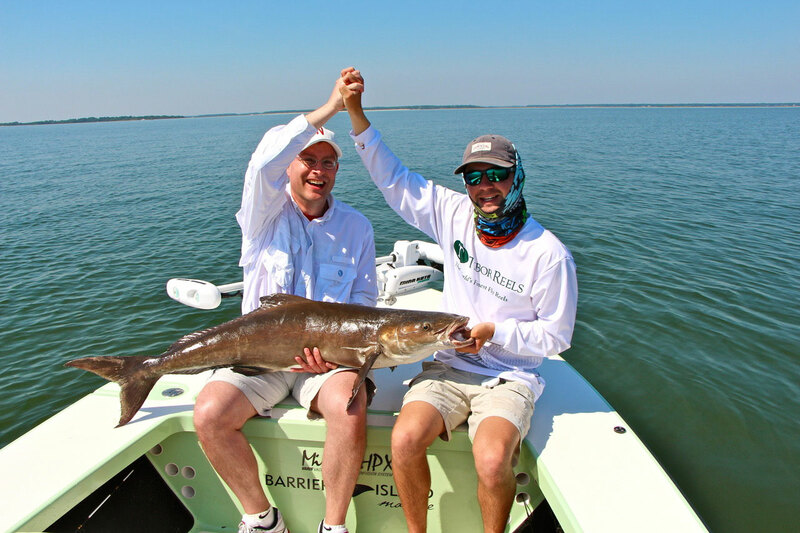 Redfish, Trout, Flounder, Cobia, Tarpon, and many more species! Capt. 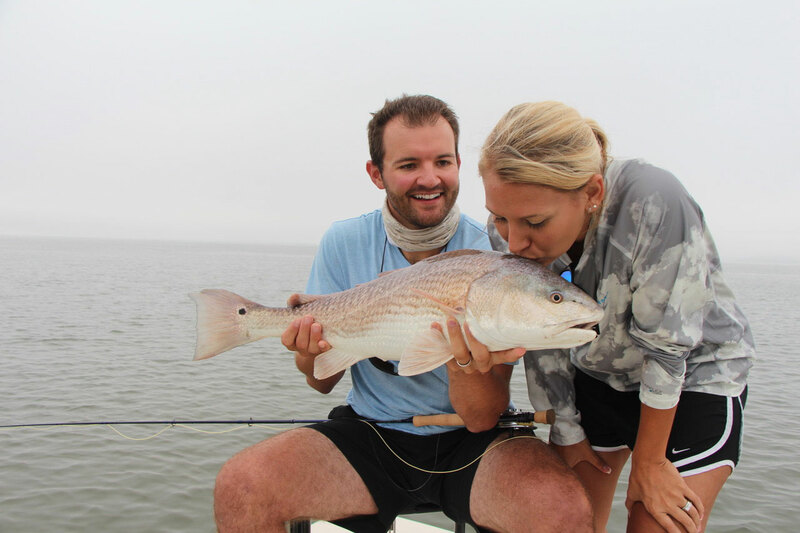 Owen Plair was born and raised in Beaufort, SC and has been a Full-Time Fishing Guide since 2009. Specializing in both Fly Fishing and Light Tackle Fishing Charters in Beaufort and Hilton Head Island, SC. Local up-to-date Fishing Report for Beaufort and Hilton Head Island, SC. 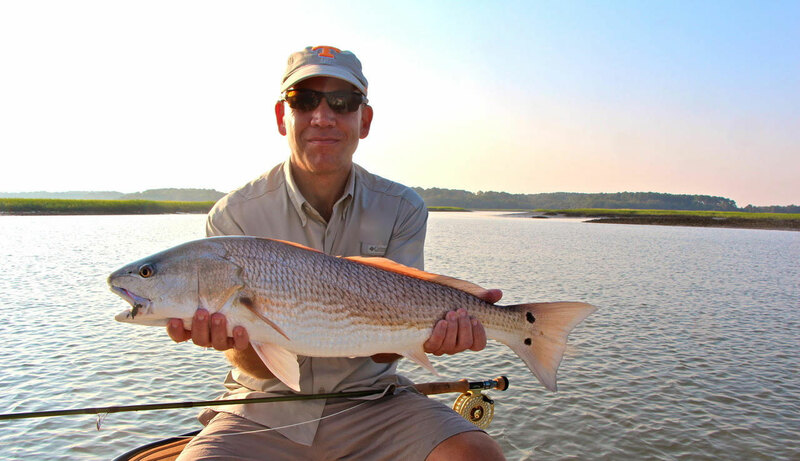 Beaufort Fly Fishing and Light Tackle Fishing Report. Photos, Stories, and Experience all shared in one place. "I've been fishing with Owen for the better part of the last 10 years. I can say he's hands down one of the best guides I've had the opportunity to fish with. Not only is he extremely knowledgeable and helpful but he's also just a fun person to spend the day with on the water." "Fishing with Owen is something special, and that's why I have been fishing with him since 2012. He has so much knowledge about the fishing in Beaufort, and shares it with his clients. His passion and love for what he does is so honest. Owen is patient, kind and just a fun guide to be on the boat with. This is a trip that I look forward to taking every year!" "Over the last several years, I've fished in numerous places, with numerous guides, and Owen is without question the best that I've had the pleasure to fish with. Owen is thoroughly knowledgeable of the fishery, consummately professional, and has an incredible knack for keeping an angler on fish." 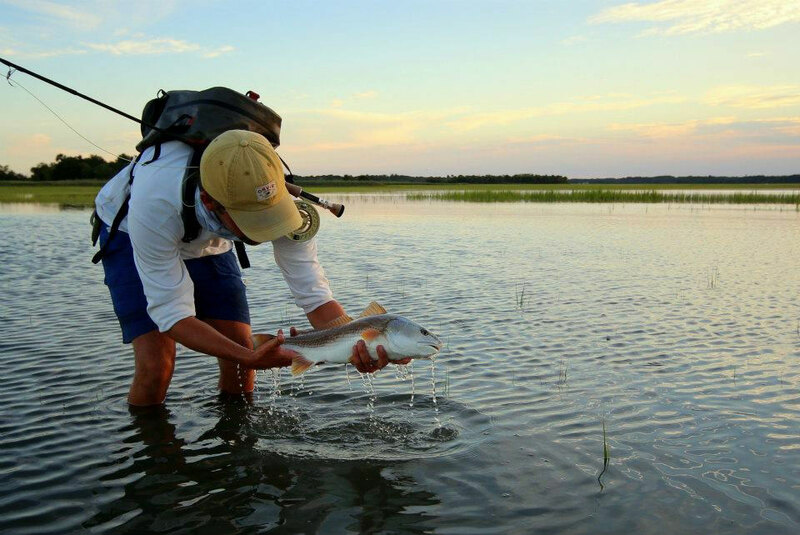 "The best of the best when it comes to fishing the Low Country. Captain Owen Plair is far more than just your fishing guide. This is a guy who puts his heart and soul into giving you an experience you’ll never forget. I’ve been fishing with Owen for many years now and look forward to many more ahead!"